Throughout 2011, many albums managed to catch my ear. From epic rap collaborations (Jay-Z and Kanye West’s ­Watch the Throne) to arty female singer/songwriter stuff (St. Vincent’s Strange Mercy), the year was full of non-stop interesting listens. Below is a personal top 10 of my favorite LPs of 2011. It’s All True is not Junior Boys‘ best album (that award would go to the Ontario-based synthpop duo’s 2006 sophomore LP So This Is Goodbye), but there’s a certain maturity and confidence blatantly exposed on It’s All True that provides a different insight to the band’s characteristic sound. Austra. Photo provided by Austra. 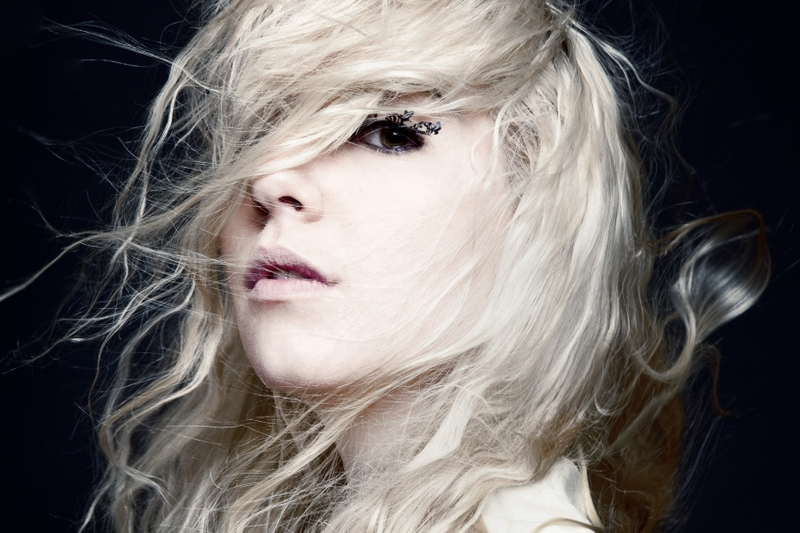 Appearing out of seemingly nowhere, early in 2011, Austra released the single “Beat and the Pulse,” and shortly followed up with its powerful full length Feel It Break. Helmed by singer/songwriter Katie Stelman, who uses Feel It Break as somewhat of a personal statement to anyone who’ll lend an ear, the album oozes with analog synth dynamics and new wave-y inspired rhythms. For his third effort under his Atlas Sound guise Bradford Cox (who also doubles as frontman of Deerhunter) indulged in his pop sensibilities and created one of the best albums of the year. With an afflicted singer/songwriter quality to it, Parallax is a cathartic and extremely listenable ode to depression and self loathing. With Cherish The Light Years, Cold Cave reinvented itself with a more accessible and studio polished sound, helping the band distance itself from the noisy, droney sound that pervaded its debut 2009 LP, Love Comes Close. With a hard-lined, quasi militaristic aesthetic, as well as melodramatic lyrics (“They said the meek shall inherit the earth, oh God that seems like so much work”), on paper, the group might come off as a bit unapproachable, but the unabashedly glossy instrumentals off Cherish The Light Years prove otherwise. The Rapture. Photo by Ruvan Wijesooriya. 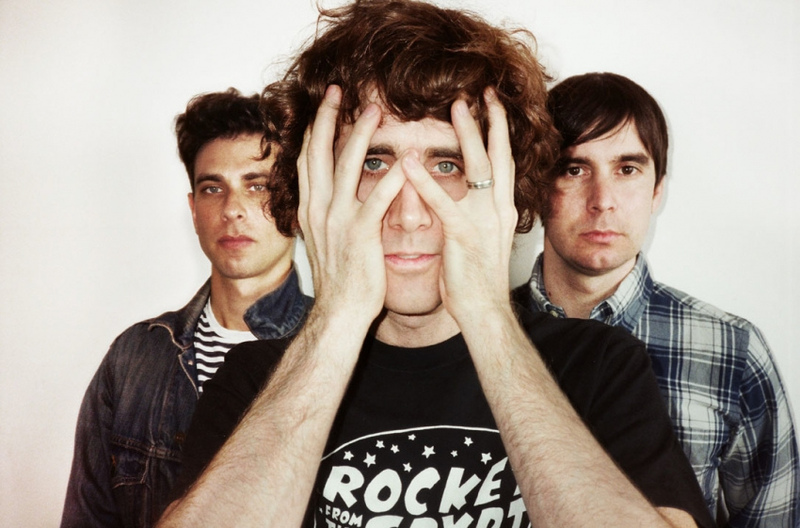 The Rapture announced a return to form (as well as a return to its old label, dance punk stalwart DFA) with In The Grace of Your Love. After releasing its 2006 sophomore effort, Pieces of People We Love, to lukewarm reception, the New York-based group looked like it was doomed to wander in mediocrity. 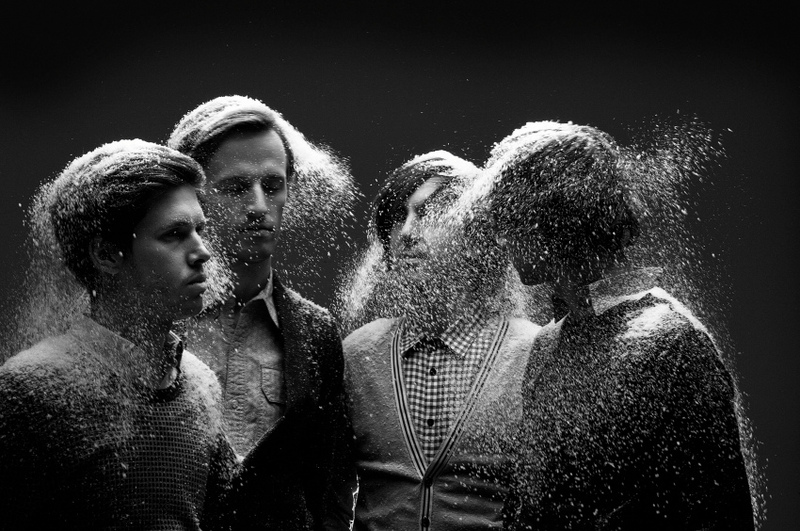 Five years later, in 2011, the band found a renewed sense of pomposity that has coupled with a more mature and refined songwriting style (not to mention a more honed singing style, courtesy of Luke Jenner) to create, arguably, The Rapture’s best work to date. Despite San Francisco-based downtempo electronica producer Scott Hansen releasing the debut LP under his Tycho moniker in 2004, followed by a subsequent release of the same album on another label (the widely respected Ghostly International), his 2011 album, Dive, feels like a proper launching for the talented musician. With Dive, Hansen has found his footing as well as a characteristic sound to draw upon and structure the majority of his songs around. Even though Australian act Cut Copy released its third LP, Zonoscope, in February, the album’s shiny guitar arrangements and bright synth overtones managed to bring some sonic warmth to the otherwise dreary North American winter. Zonoscope’s varied song assortment might seem a bit scattered at times, but the diverse collection of songs demonstrated Cut Copy’s growth as a band and its impressive ability to evolve its songwriting process. After reinventing itself with consecutive album releases, in 2011, UK-based group The Horrors decided to pursue a neo-psyc sound with an astute and stylish production. Considering The Horrors started out as a garage punk band in 2005, Skyling is a vast departure from its former sound, but also a pensive statement that’s a clear reflection of the band’s evolution. For Wild Beasts second album, Smother, the group exposed a vulnerable side of itself with emotional lyrics and ardent instrumental accompaniments. Showcasing the dual talents of singers Tom Fleming and Hayden Thorpe, Wild Beasts proved itself as a band that’s capable of expressing raw feelings and defined messages in songs that only get better with repeated listens. M83’s sprawling 2011 double album was big, beautiful, grandiose and ambitious. 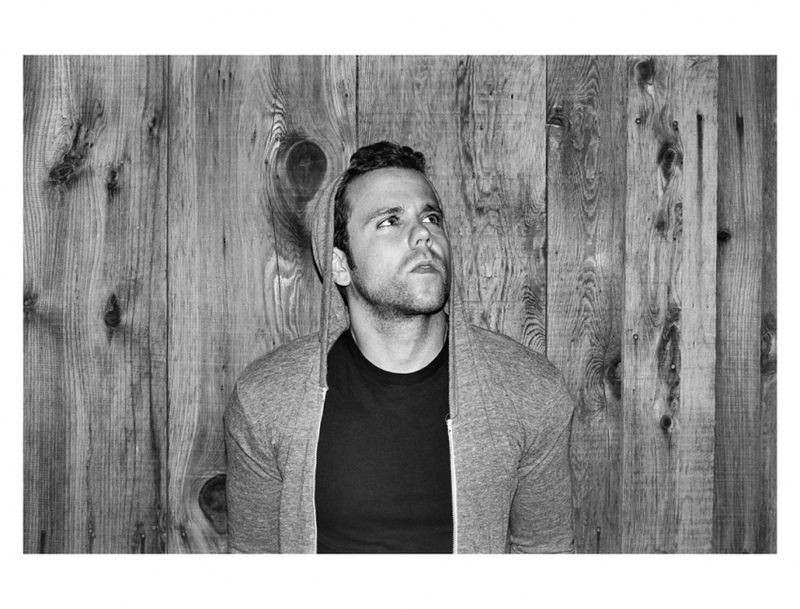 Fronted by French-born musician Anthony Gonzalez, M83 created an impressive work of art with Hurry Up, We’re Dreaming that drew upon Gonzalez’s affinity for electropop, unabashed hooks and nostalgia-inducing soundscapes.